and the North Dakota Beef Commission. The North Dakota program was developed in 1999. 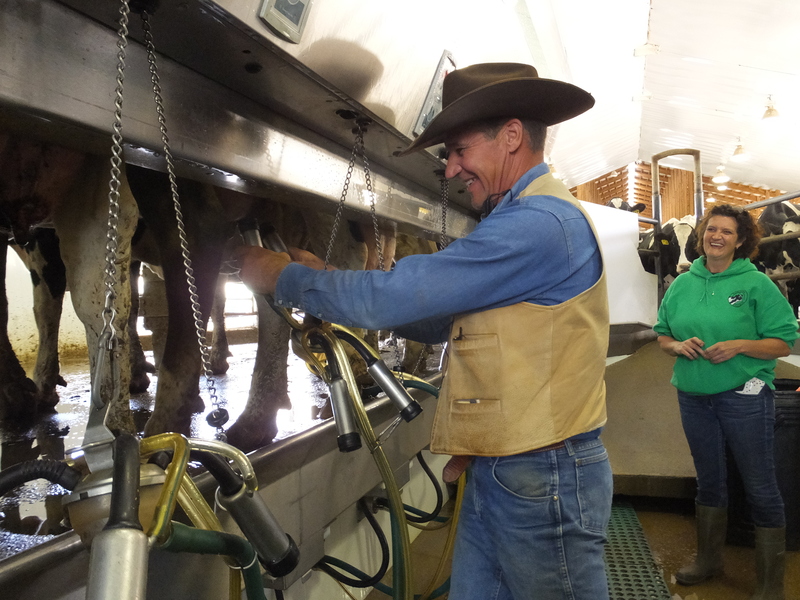 The goal of the program is "North Dakota Beef Quality Assurance" is an educational program to enhance the reputation and promotion of North Dakota beef by assuring the production of a consistently wholesome and healthy product. Delivery of educational producer certification trainings began in the fall of 1999 and since over 3,000 producers have been certified. These producers market about 25 percent of the state's feeder calves each year. 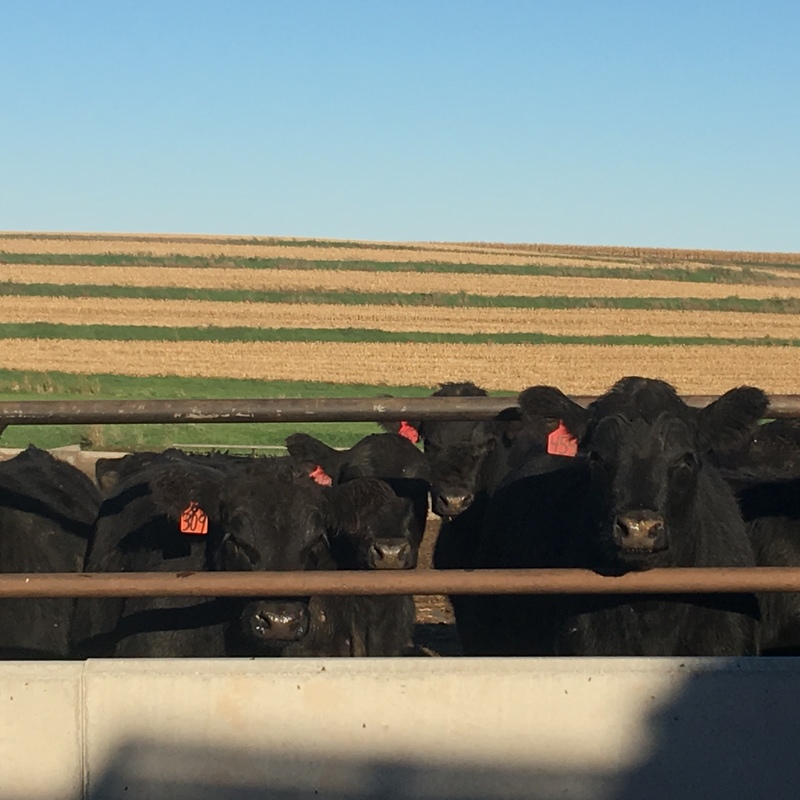 Maximize consumer confidence in and acceptance of beef by focusing the producers' attention to daily production practices that influence the safety, wholesomeness, and quality of beef and beef products through the use of science, research and education initiatives.